Australians should thank the mining industry for helping to deliver the first federal budget surplus in 12 years, an industry group has said. The Queensland Resources Council (QRC) confirmed the federal budget’s finding for 2019-20 that the rising price of coal and other commodities helped boost the nation’s bottom-line to bring the first surplus since the year 2007. Other factors that boosted the budget include higher corporate taxes, following the previous Turnbull government’s 2018 decision to withdraw a proposed 5 percent cut to corporate tax rates to 30 percent. An estimated $1.6 billion to $3 billion left over from the National Disability Insurance Scheme also boosted the budget. “In the near term, however, this impact will be more than offset by an increase in company tax collections in 2018-19 and 2019-20, reflecting the recent observed strength in commodity prices,” the budget papers said. 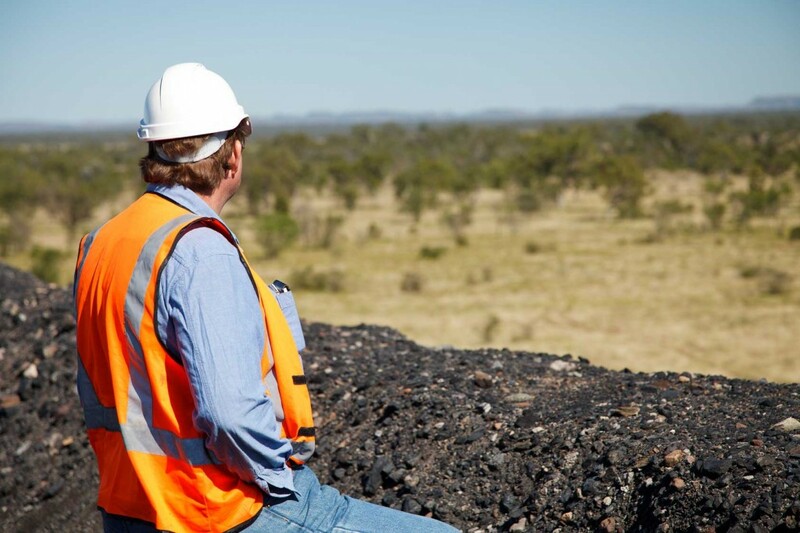 Macfarlane predicts a strong outlook for Queensland’s resources sector. QRC reiterated its commitment to work with governments. “As a major employer in regional areas, Queensland’s resource industry stands ready to work with governments in delivering skills for today and tomorrow,” Macfarlane said. QRC previously suggested any extra royalties from Queensland should be added to a $1 billion Maroon Fund that could be invested back into the Sunshine State.